President Bouteflika had a stroke in 2013, and has rarely been seen in public since. 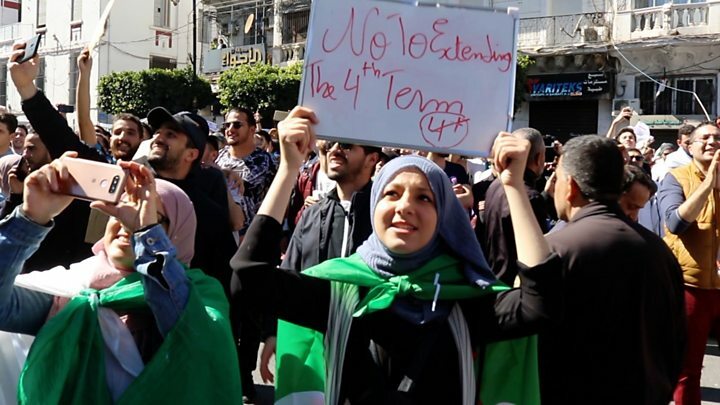 Half of Algeria’s population is under the age of 30. Recently announced talks meanwhile, which do not yet have a date, will aim to oversee the country’s political transition, draft a new constitution and set the date for elections.